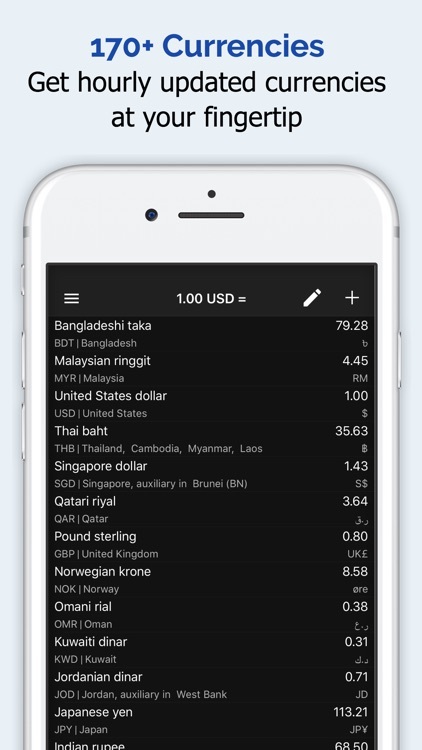 The Unit Currency Converter is a highly useful app that can help you to easily calculate the value of many different units and currencies. 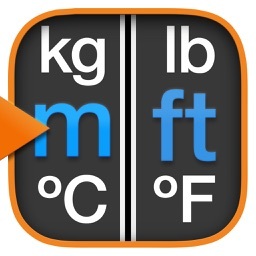 For example, if you want to know how many kilograms that 50 pounds is, you can use the app to make this calculation. 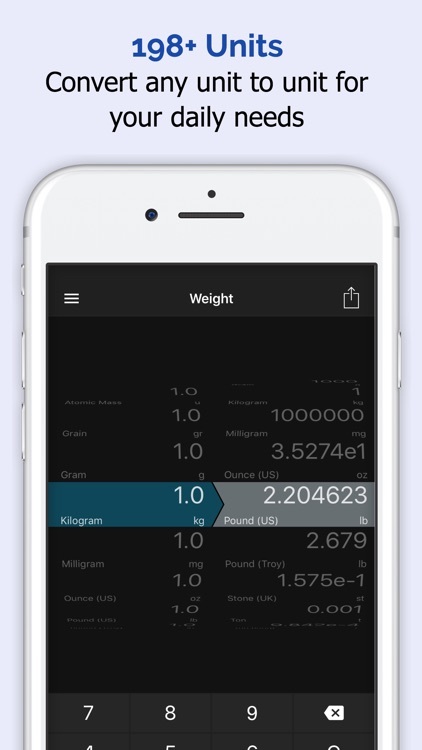 The app would tell you that 50 pounds is 22.68 kilograms. The Unit Currency Converter is incredibly beneficial for anyone who needs to make quick calculations to convert the value of one unit or currency into another. Calculations like this are commonly needed by people who travel abroad, by scientists, students, academics, researchers, bankers, and many more different groups of people. 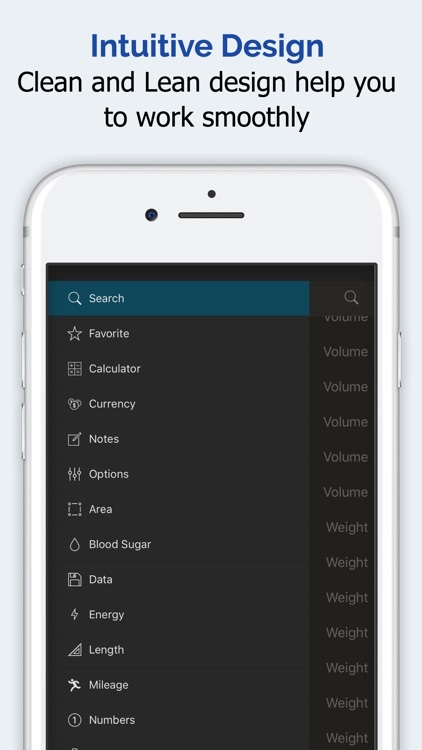 Trying to calculate or convert units and currencies without this app can be a tedious and time consuming process. It can involve making complex mathematical calculations, and conducting a lot of research. 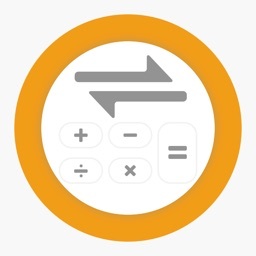 For people who have to make these kinds of calculations frequently, or even many times in a day, the stress of trying to do this without this app can be significantly heightened. 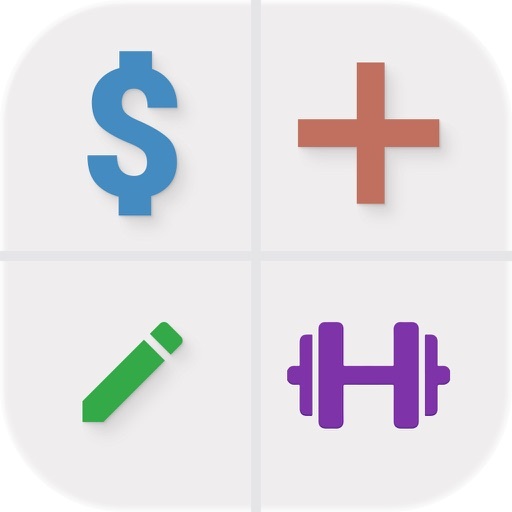 The Unit Currency Converter is an elegant solution that allows you to easily make conversions and calculations in a stress-free and simple way. Unlike traditional methods of making these calculations, you won’t need a calculator, a pen and paper, or to contact currency exchanges for exchanges rates. The Unit Currency Converter acts as its own currency converter. No calculator is required. 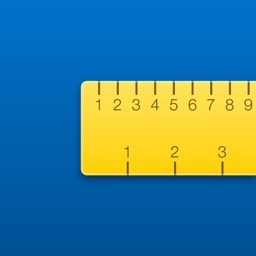 All that you need to know is your initial value, and the currency or unit that you want to convert this value into. 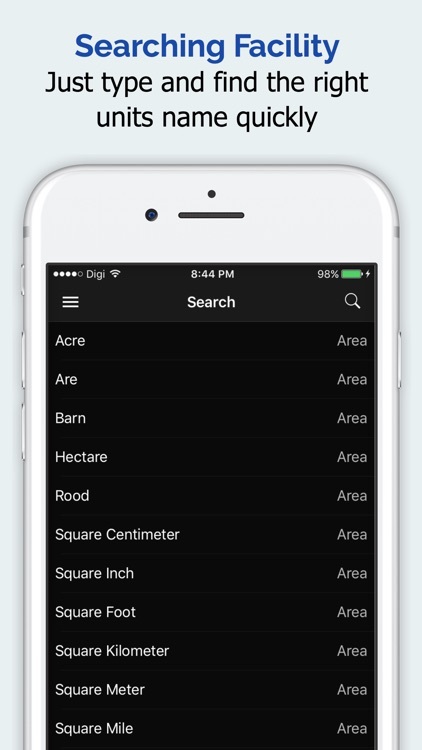 Then you just enter the value and select the unit or currency you want to convert into, and you get the result. It could not be simpler. Converting units and currencies into other units and currencies is something that many people have to do every single day. 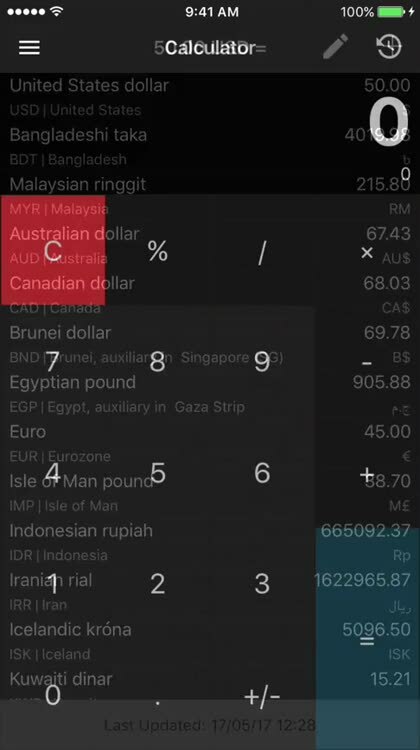 The Unit Currency Converter app allows people to do this in the easiest way possible. 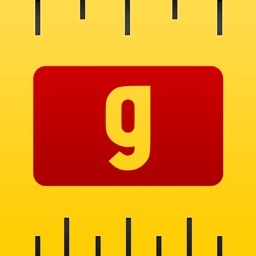 Currency valuations are updated every single hour with this app. This gives you extremely accurate currency valuation calculations. Considering that currency is typically what people use to buy the essential commodities of life, it is important to know the value of the currency you will be using. This is especially true if you are traveling abroad. 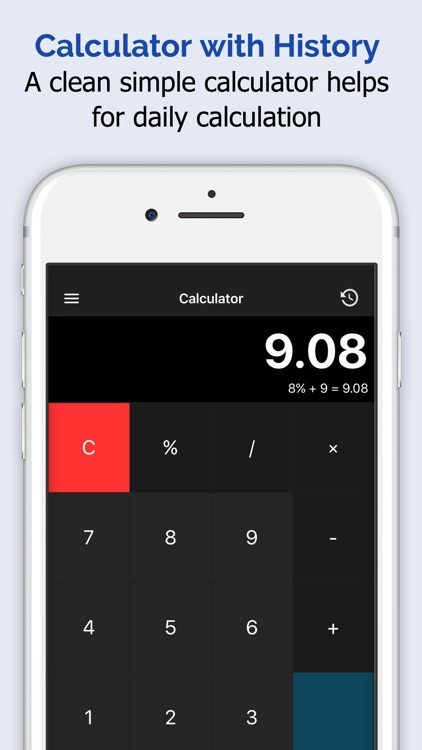 If you need to take notes about your conversions or calculations, then you can also do this on the app with its short notes feature. If you have been looking for a way to make simple, quick, and accurate unit or currency conversions, your search is over. The Unit Currency Converter app is the perfect solution for you. 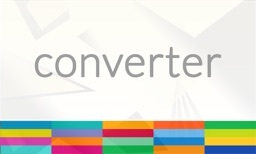 So please feel free to download it and start making your conversions today!